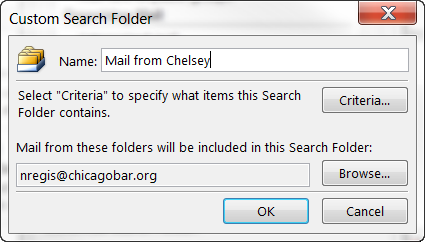 Click New Search Folder, and a new window will appear. 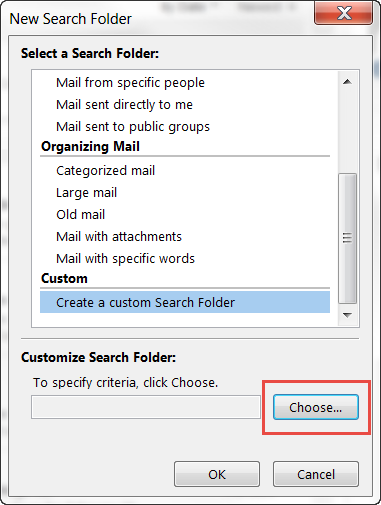 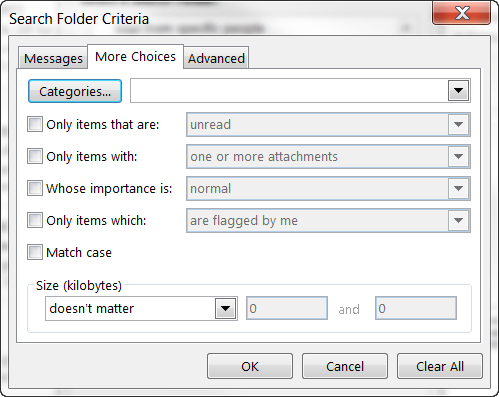 From the “Select a Search Folder” list, you can select several default options, like “Unread mail,” “Mail from and to specific people,” “Mail from specific people” and “Mail sent directly to me.” To create a Custom Search Folder scroll towards the bottom and select ” Create a custom search folder” and then select the “Choose” button. 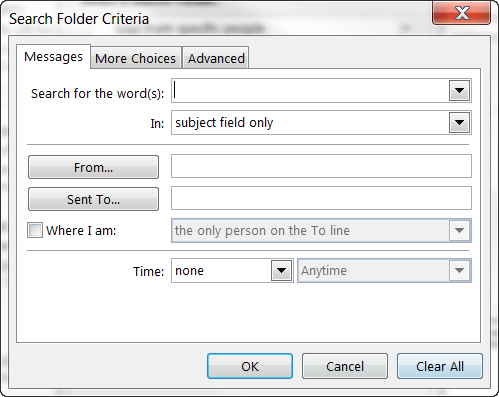 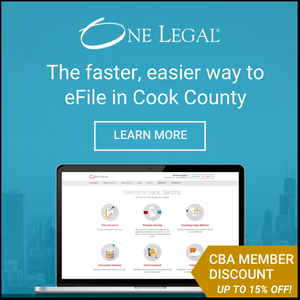 In the window that appears, type a name for your custom Search Folder, and click Criteria, and then select the options that you want. 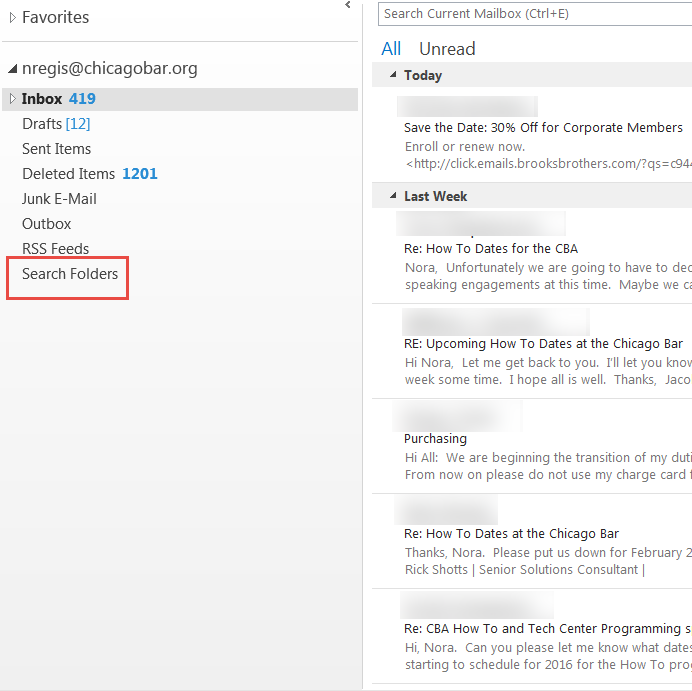 Enter in your specific criteria, and then press “OK.” You’ll see the new Search Folder listed below “Search Folders,” but you can drag it under “Inbox” or add it to “Favorites” by right clicking and choosing “Show in Favorites” in the menu so that the search folder is always at the top of your screen.